It was obvious from an early age where Eleanor McEvoy's interests lay. The career of one of Ireland's most popular songwriters started at age four when she began piano lessons. Eleanor's passion for classical music began at age eight when she took up the violin. Upon finishing school she attended the prestigious Trinity College in Dublin where Eleanor studied music by day and worked in pit orchestras by night. She graduated from Trinity with an honours degree and was accepted to the National Symphony Orchestra of Ireland. Eleanor worked with the Symphony Orchestra for four years before she finally took the plunge and left the classical world behind her to concentrate on her real passion - songwriting. Eleanor McEvoy achieved star status in Ireland in 1992 when her own song "Only A Woman's Heart" inspired the title for, and appeared on, the "A Woman's Heart" anthology album. It has since gone on to become the best selling album in Irish history. "A Woman's Heart" stayed in the Top 10 for over a year and still remains in the Irish charts to this day. Eleanor was awarded the Irish Recorded Music Association Award for Best New Artist in 1992 and the Irish National Entertainment Award for Best New Artist in 1993. Hot Press, Irelands premier music magazine, named her Best Solo Performer in 1992 and Best Songwriter in 1993. 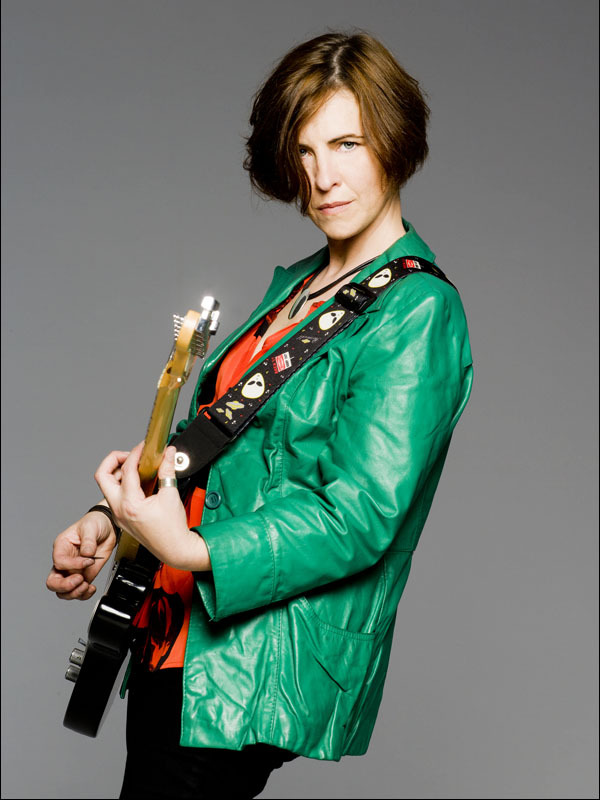 A year later saw the worldwide release of her self-titled debut on Geffen Records, "Eleanor McEvoy". International radio hits followed with the release of the two main singles "Apologise" and a re-recorded version of "A Woman's Heart". Eleanor toured the USA, Europe and the Far East in support of the album, building up a loyal fanbase and racking up international sales. Hot Press, again lauded Eleanor, placing the album amongst the top debuts of that year. In 1995 Eleanor, together with her band, performed for 80,000 people gathered in Dublin to see US President, Bill Clinton. 1996 was a busy year for Eleanor starting with the release of her second album on Columbia Records, "What's Following Me?" "Precious Little", the first single, was a top ten radio hit in the US. Eleanor again toured internationally in support of the second album playing to sold out venues in the USA and Europe. "A Glass Unkissed" from the same album was featured in ABC Television's "Clueless" and "Whisper A Prayer To The Moon" was featured in the Pierce Brosnan film, "The Nephew", which was released August 1998. Eleanor's involvement with film continued with her performance of "The Seabird" for the soundtrack of "Some Mother's Son" written by "Riverdance" composer Bill Whelan. Eleanor released her third album "Snapshots" in 1999. Eleanor explains the title for the album: "A snapshot is more honest than a portrait. With a portrait your subject is posing - dressed up and in makeup. With a snapshot, you get the picture, warts and all". The album exposes the foibles, dysfunctions and wry ironies of modern life. Calling herself "a songwriter, first and foremost", McEvoy's primary goal was to make "Snapshots" her most song-orientated effort to date. "I started with a very clear concept and I wanted every musical brush stroke, every nuance, every arrangement and every vocal expression to be focused on the meaning and life of the song", she explains. Toward that goal, McEvoy hooked up with producer Rupert Hine (who has previously worked with Stevie Nicks, Tina Turner and Duncan Sheik) and recorded the album in Rupert's home studio in his chateau in France and then in Metropolis Studios in London. "A great record is like a good friend," she concludes. "It's like somebody you can talk to, who understands you when you're down. Maybe that 'friend' is Loudon Wainwright III, Edith Piaf or R.E.M. But it's someone who can heal the hurt, and that's what's really important." With this in mind, it's no wonder that Eleanor has so many loyal and dedicated fans around the globe. Her songs communicate honestly and eloquently to many people on subjects, which are common to us all. This organic attitude to music has won her many fans and as a song writer, Eleanor has had songs covered by artists as diverse as Emmylou Harris, Sonja Kristina, Mary Black and Phil Coulter.